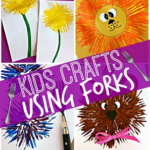 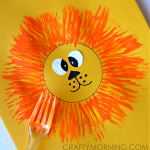 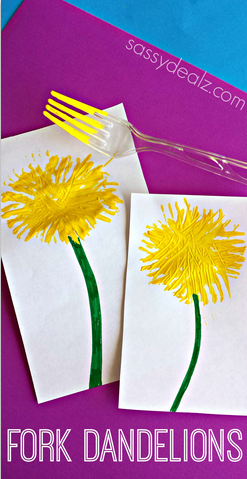 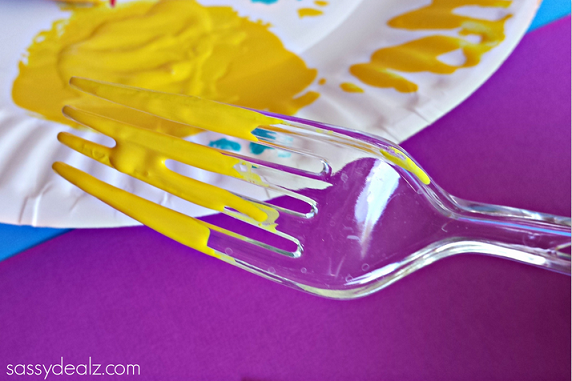 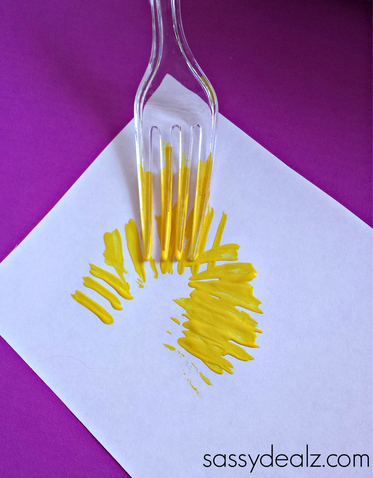 Have your kids make a dandelion craft using a fork and some paint! 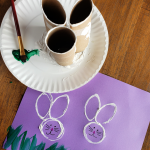 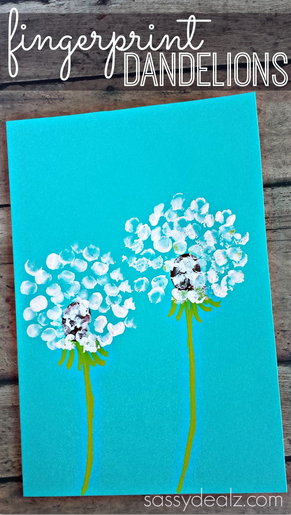 This is a very quick and easy art project for most kids! 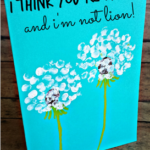 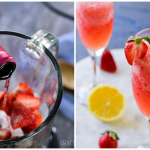 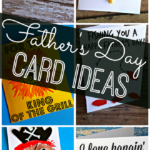 You could put these on a homemade card! 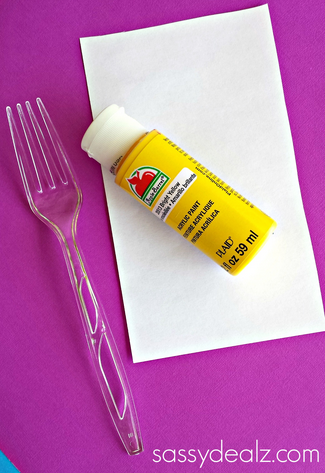 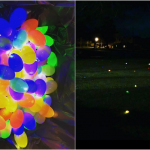 You will need yellow paint, a fork, a piece of paper, and a green marker. 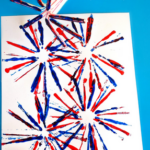 Then tell them to press down on the paper and pull back making a circle shape first. 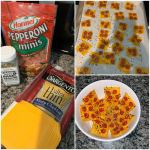 Fill in the middle parts and let dry. 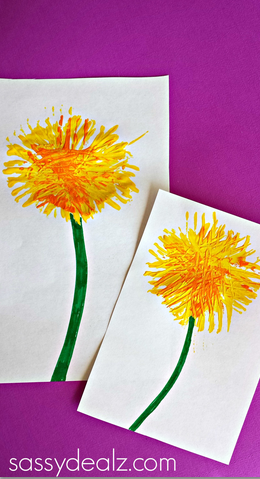 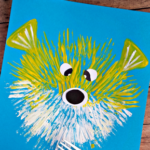 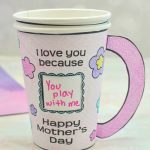 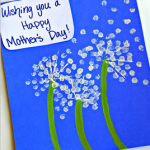 Try this fingerprint dandelion craft with your kids too!